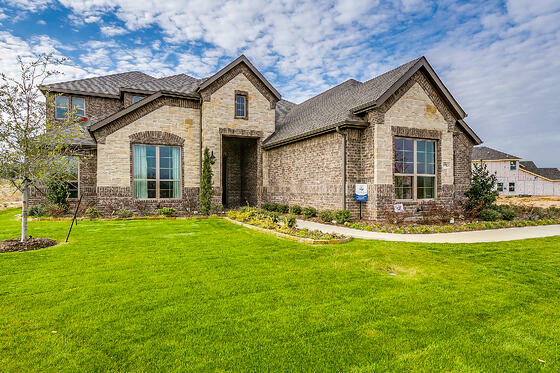 Those looking for a new home in Burleson, TX with large lots and the option for a 3 car garage should look no further! 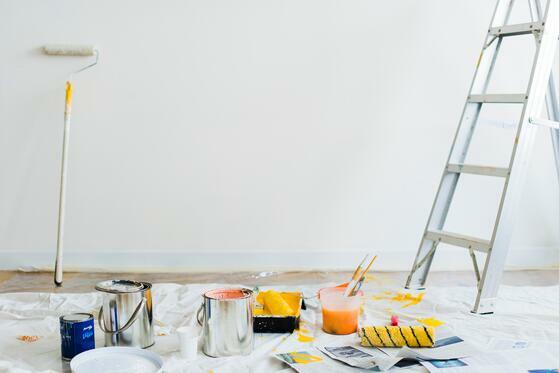 Pinnacle Estates is NOW OPEN in Burleson. 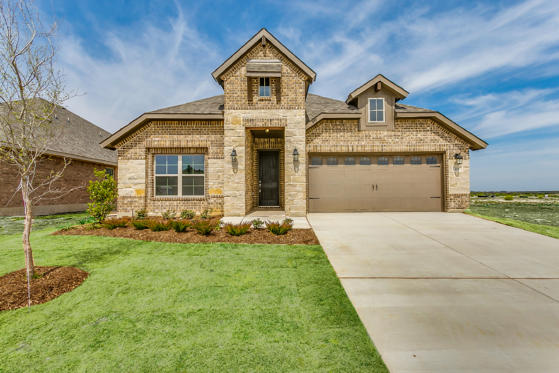 With homes built by John Houston Custom Homes - a Burleson homebuilder - the options and customizations in this community are endless, not to mention the amenities!